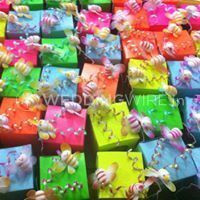 ICandy Packaging & Interior Design ARE YOU A VENDOR? 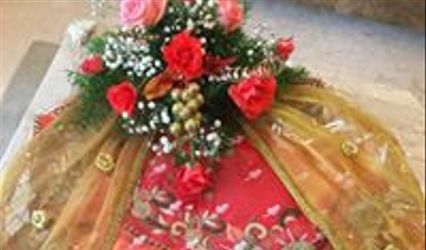 ICandy Packing and Interior Design is a trousseau packing company located in the city of Bangalore and is a one-stop solution for all your requirements for the wedding trousseau packing. 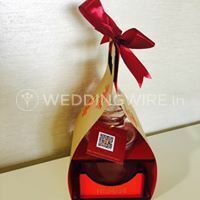 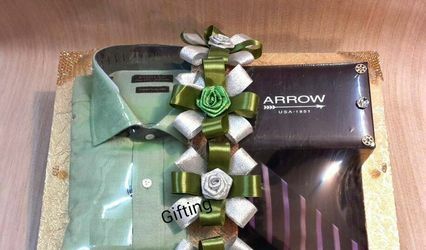 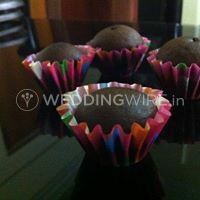 They will ensure to pack all the gifts and wedding-related items in a beautiful and unique way for all your nuptial ceremonies. 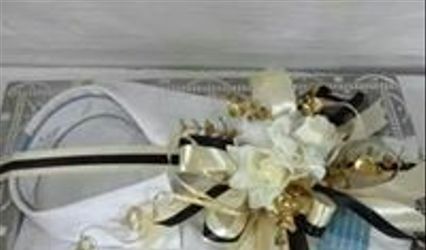 ICandy Packing and Interior Design has a team of experienced professionals who help you in wrapping al the gift items in an inventive and creative manner. 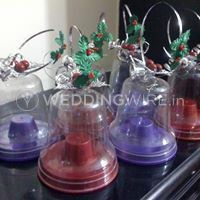 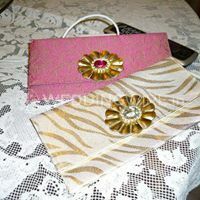 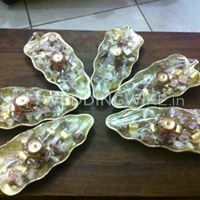 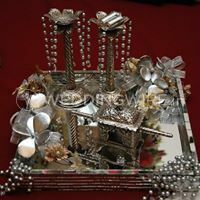 They ensure to use stunning accessories and decoration material while packing the gifts for your big occasions. 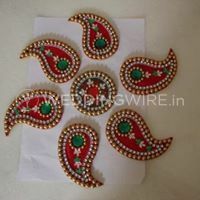 They will surely pack all the items as per your expectations and requirements.